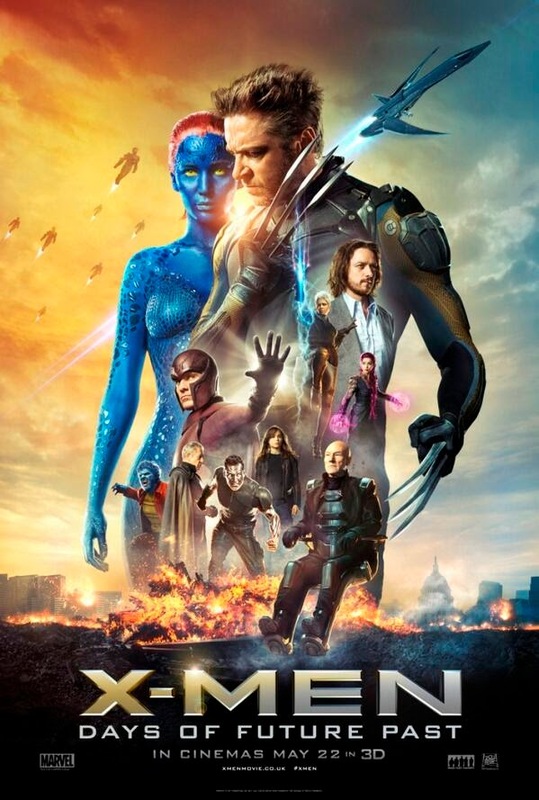 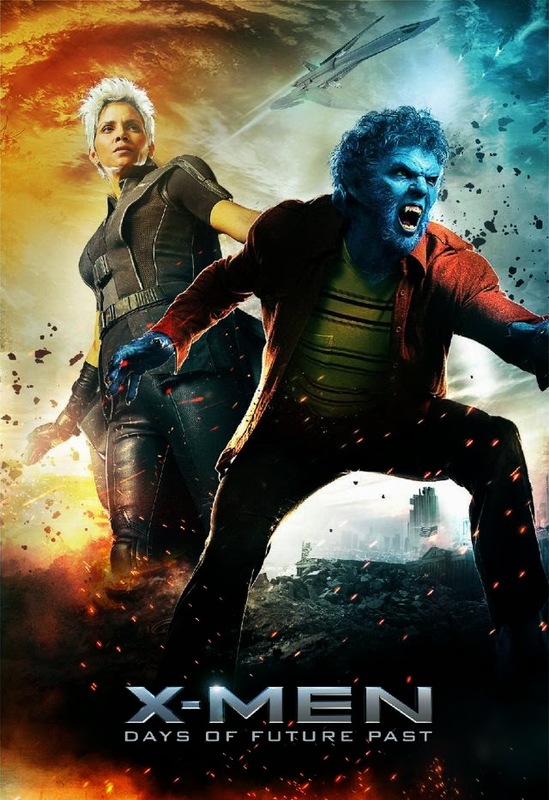 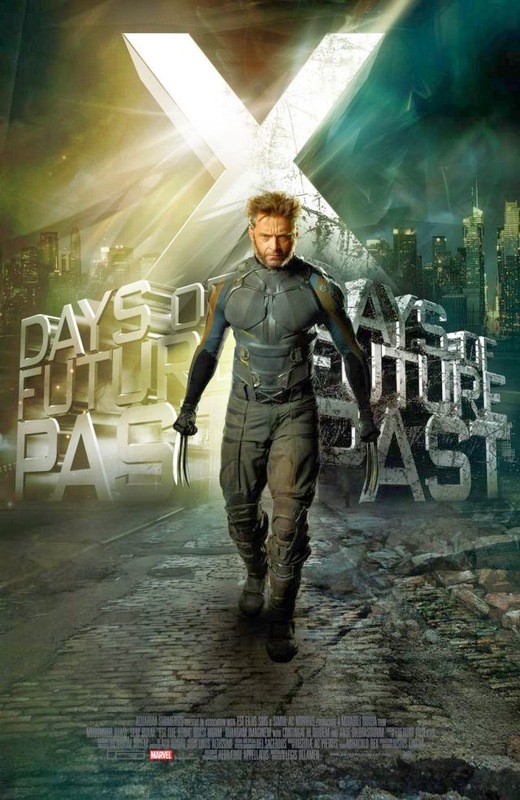 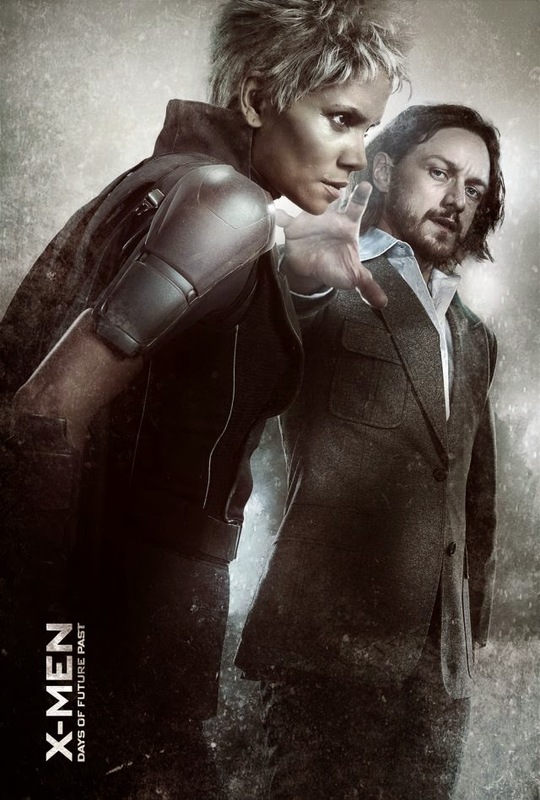 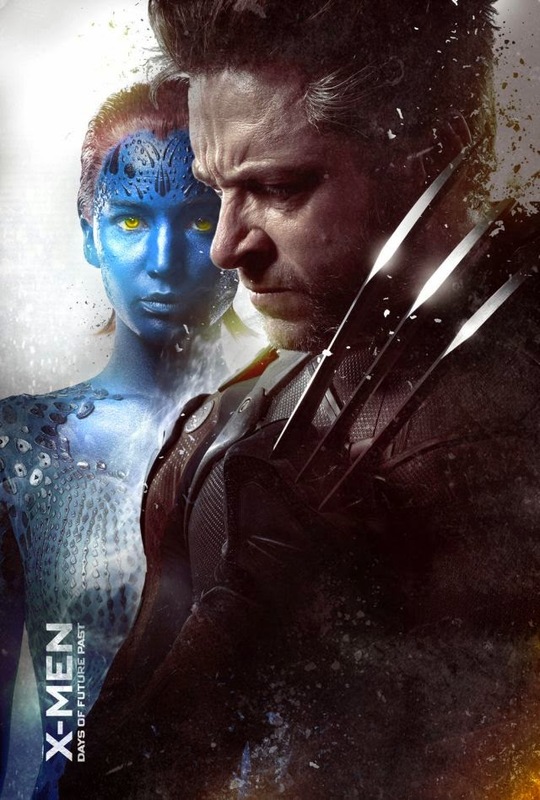 20th Century Fox released yet another posters from its highly anticipated and highly marketed X-Men: Days of Future Past which is to be released in May. 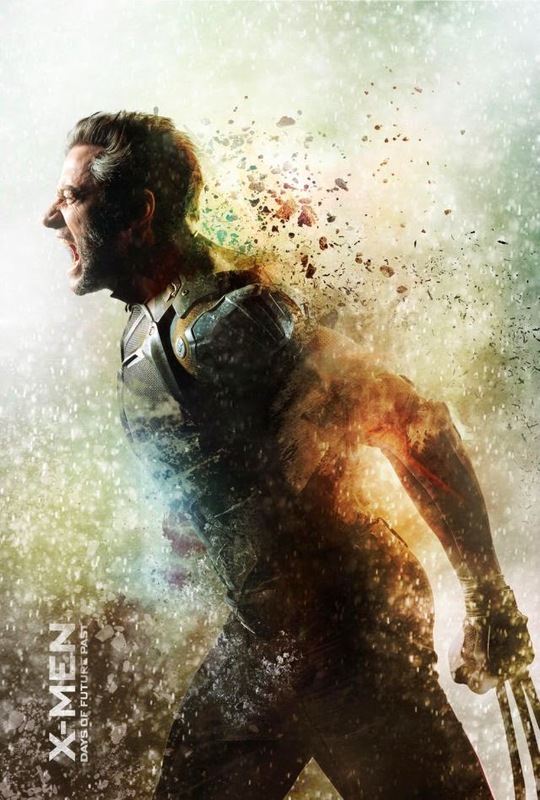 There were two posters that were released yesterday many which did not like it but to me those were just okay, fortunately these new posters here are better than the previous and there are more Wolverine here. 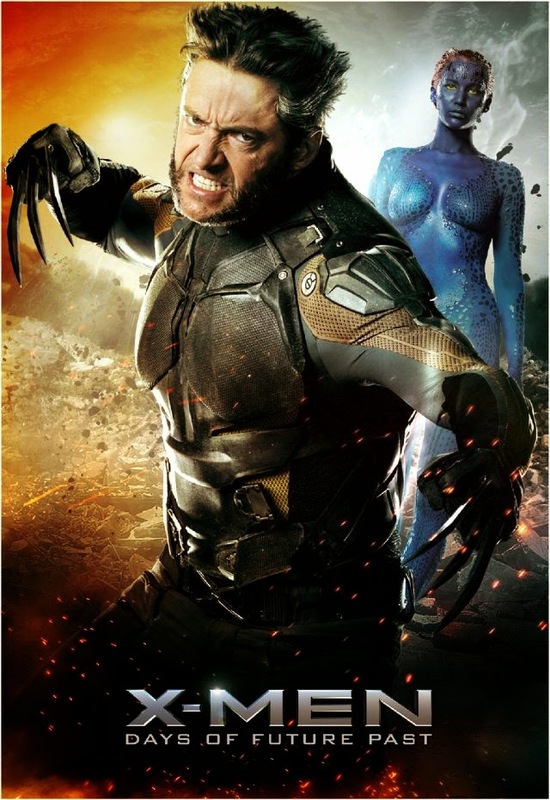 Looks like Hugh Jackman's Wolverine is the main character here and then the rest are just behind him. 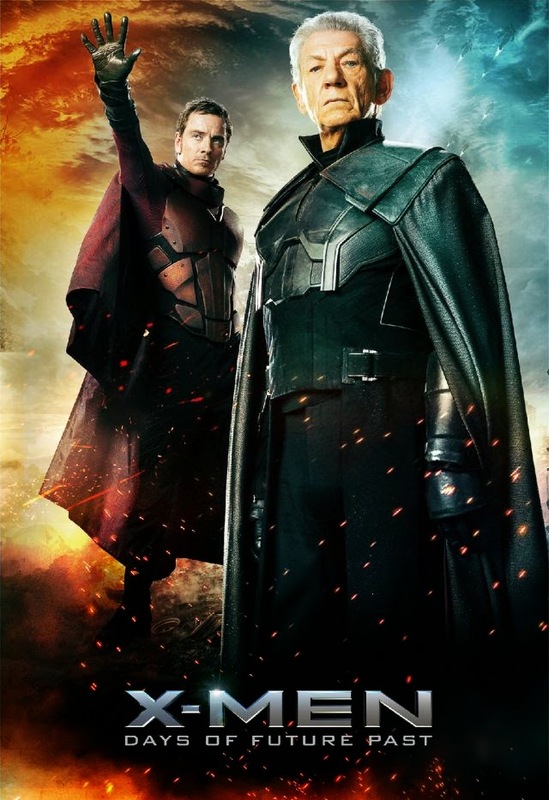 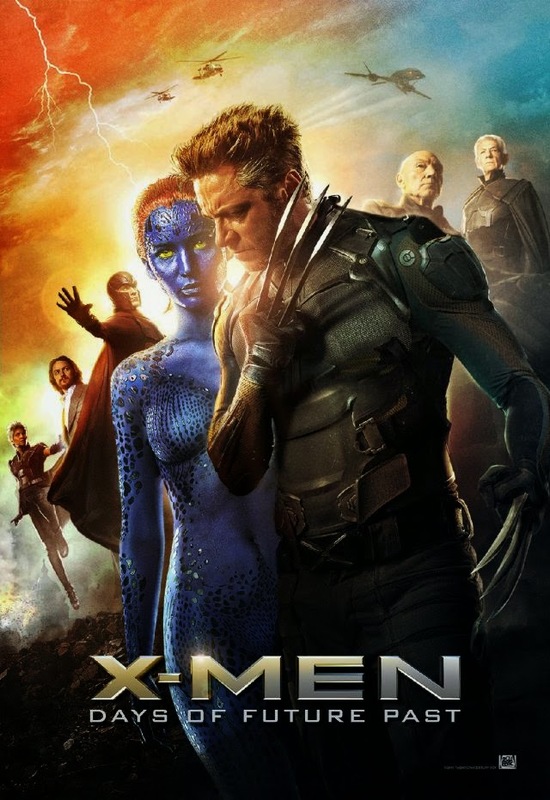 I think it is because Wolverine's big part in this new X-men installment where he is sent back to the past (1973) to help the young Magneto (Michael Fassbender) and Professor X (James McAvoy) stop Bolivar Trask (Peter Dinklage) and his creation and deployment of Sentinels which are programmed to exterminate mutants.